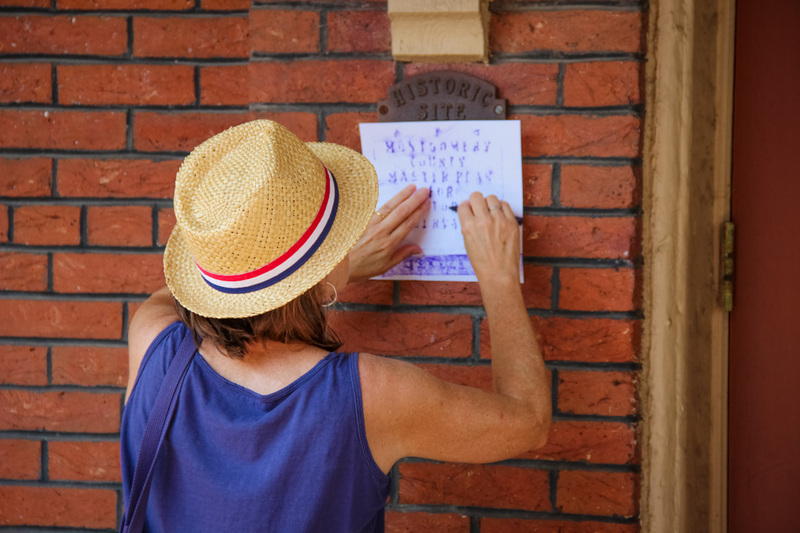 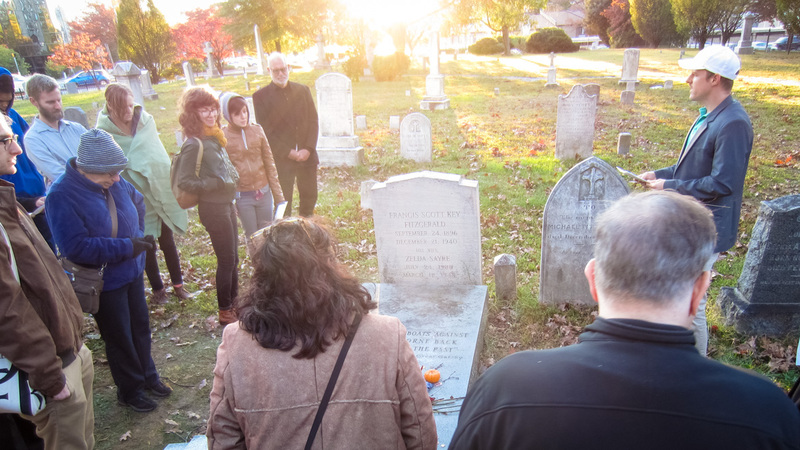 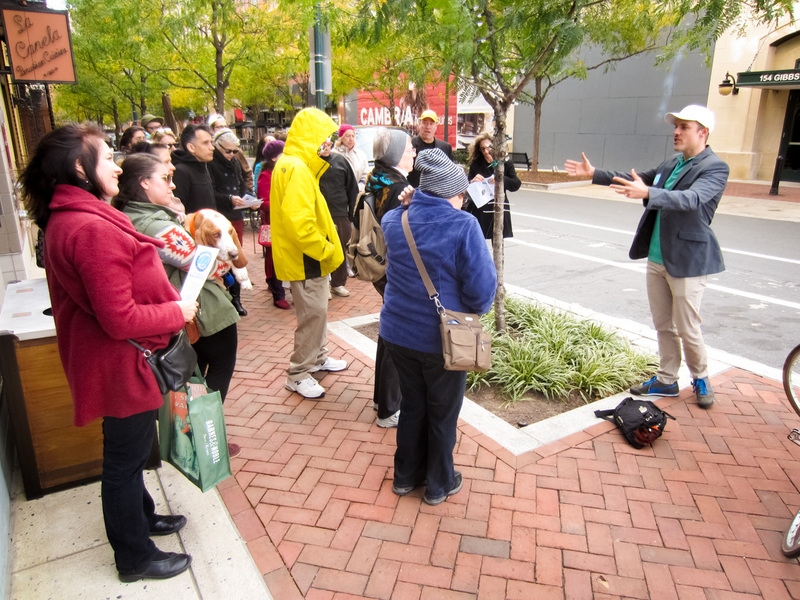 Laura Roulet, John Baty and Susan Main generously provided walking tour photos. 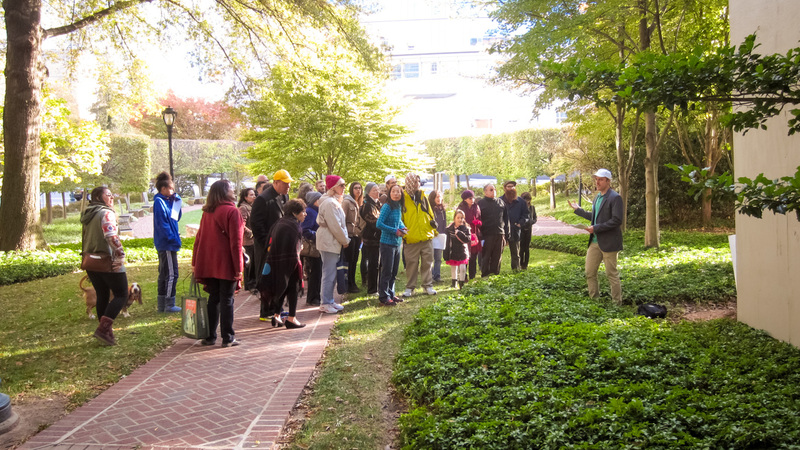 Special thanks to all the tour participants, VisArts Rockville, exhibition manager Susan Main, curator Laura Roulet, the Rockville Public Library, and the Montgomery County Historical Society. 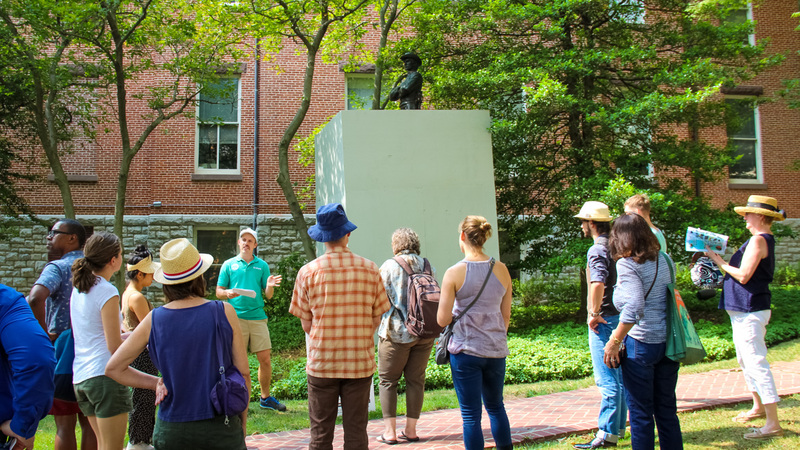 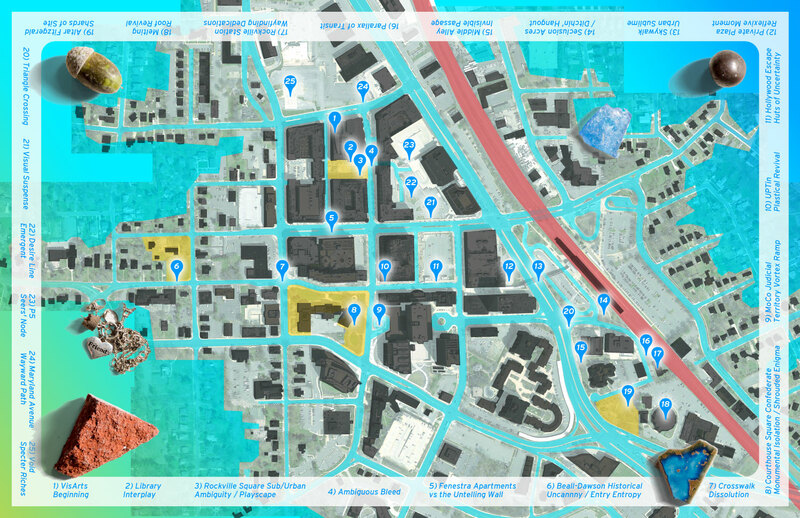 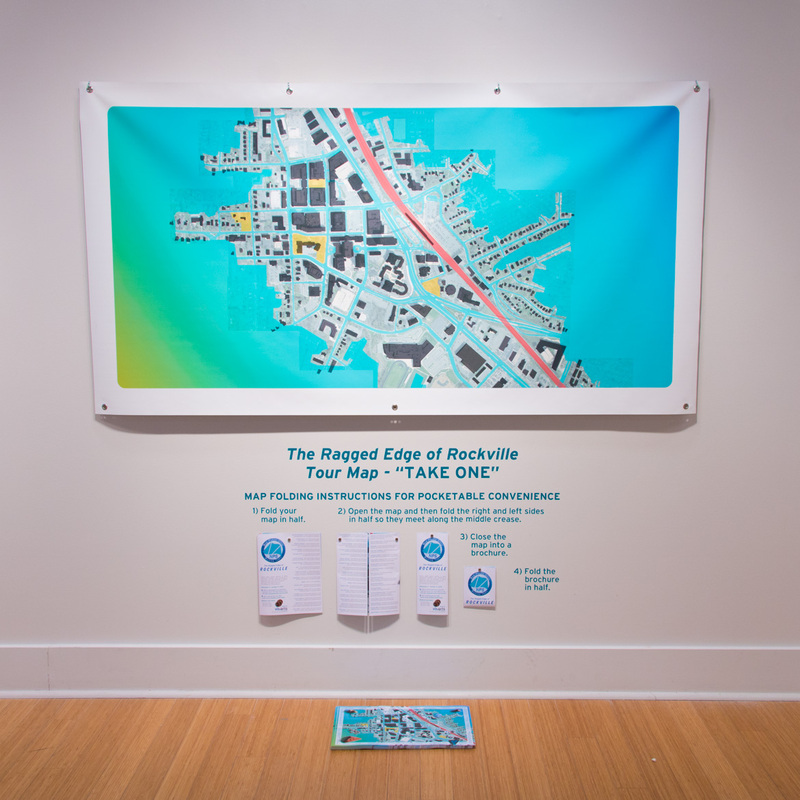 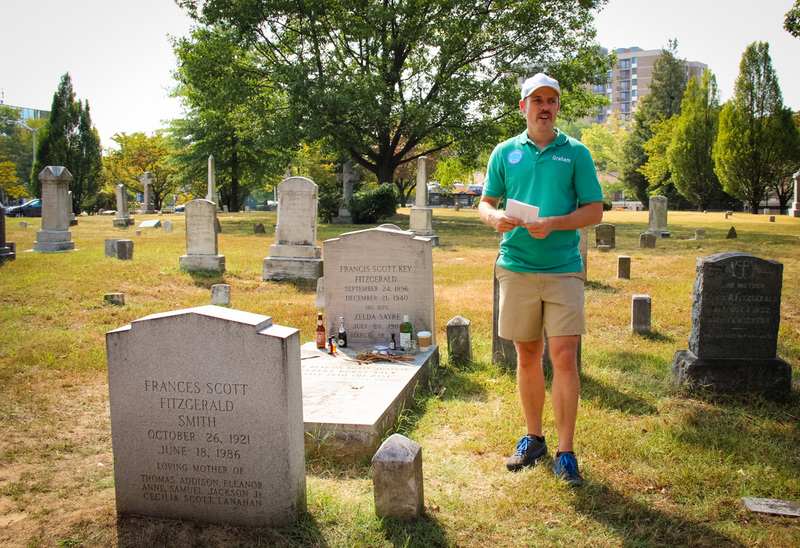 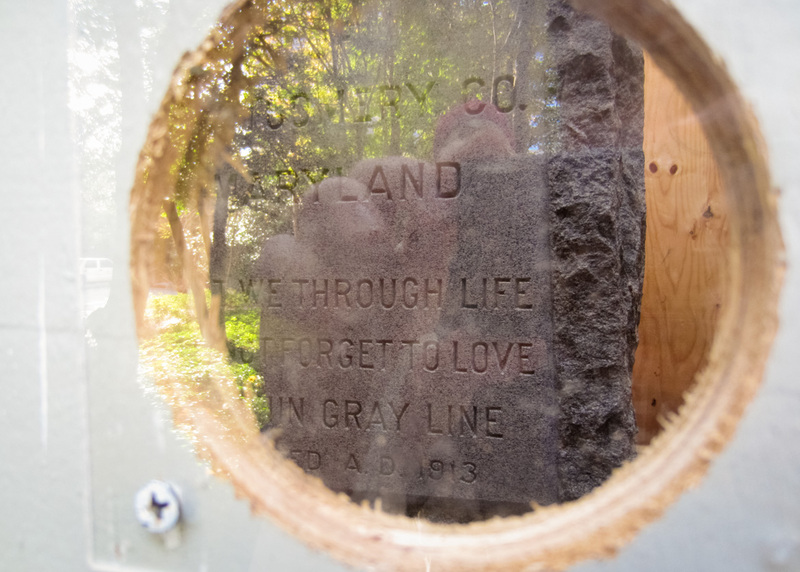 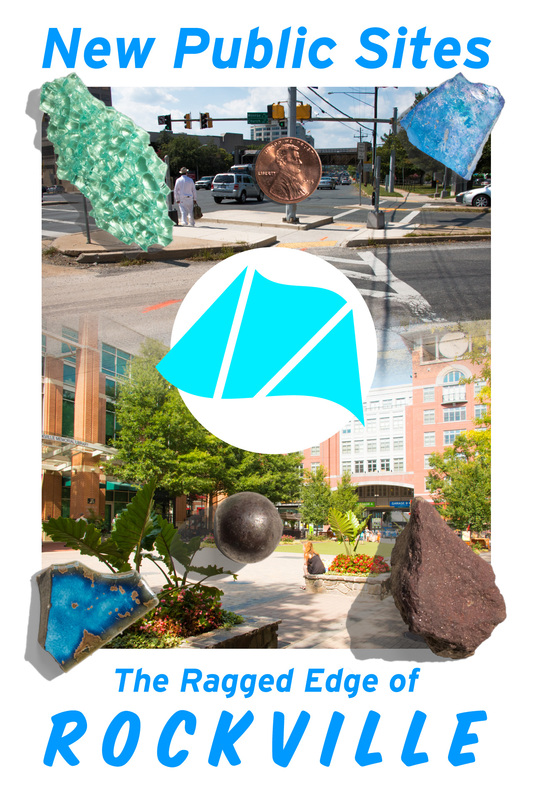 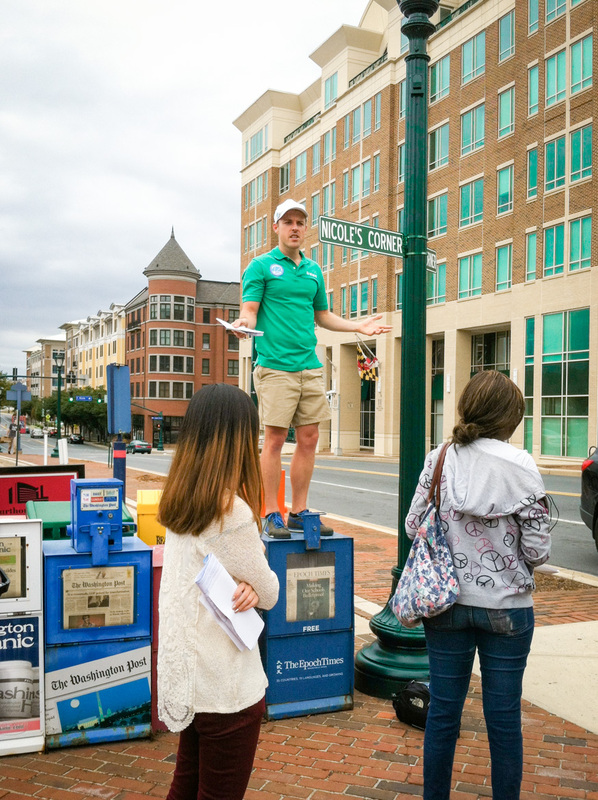 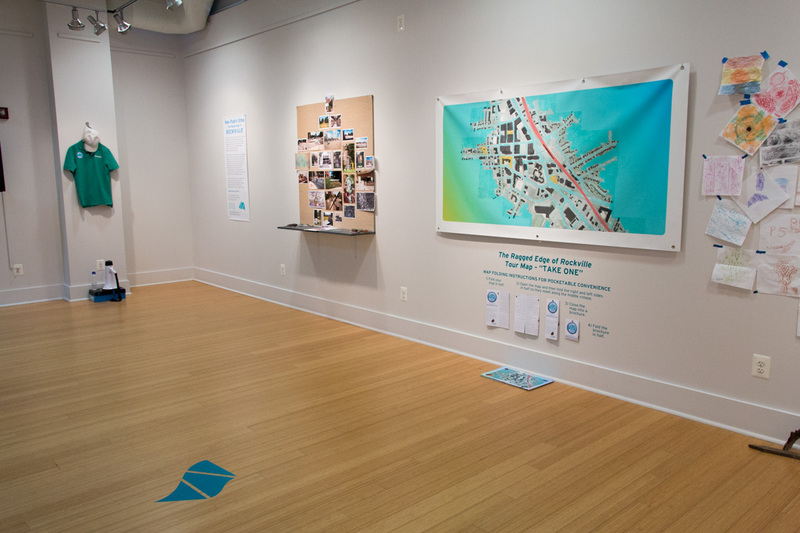 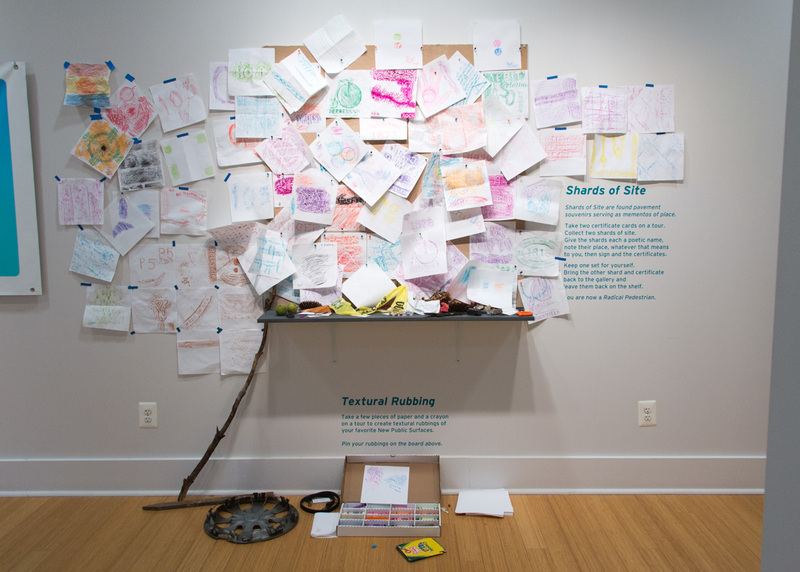 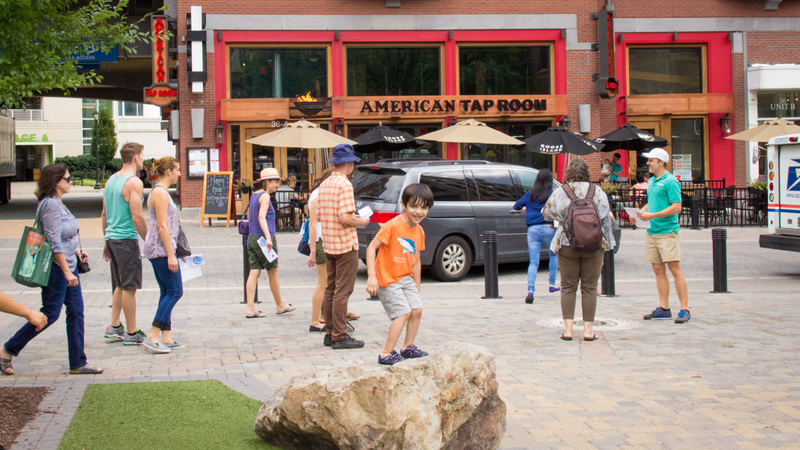 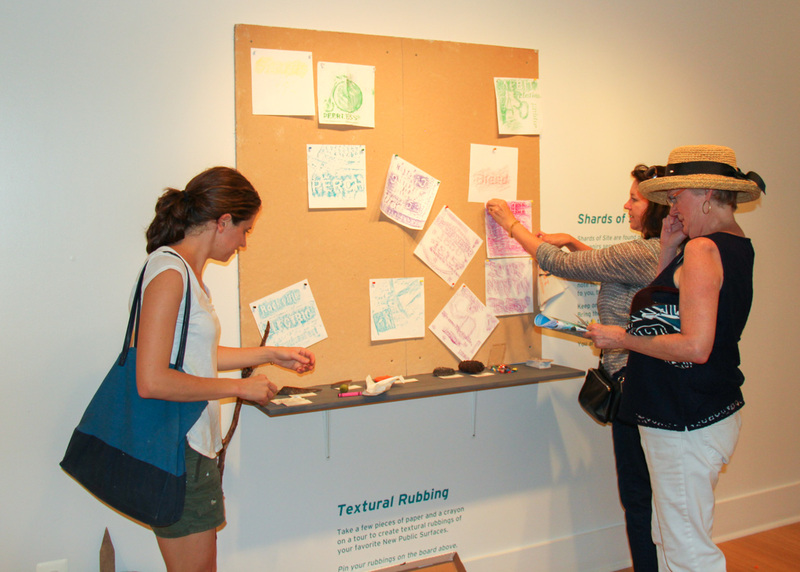 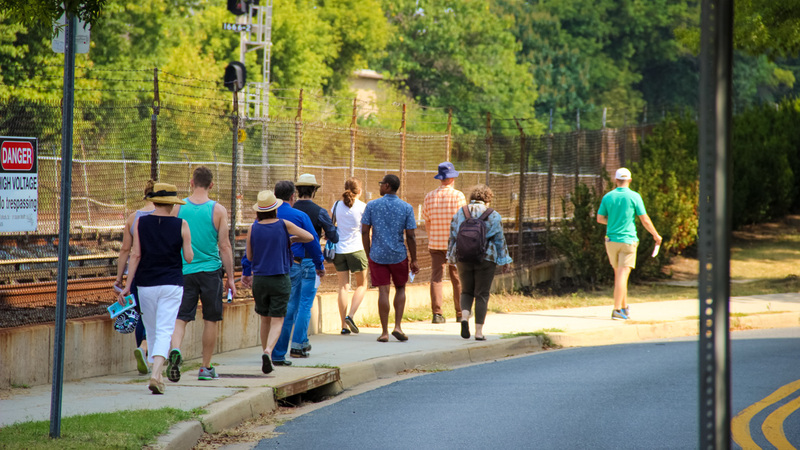 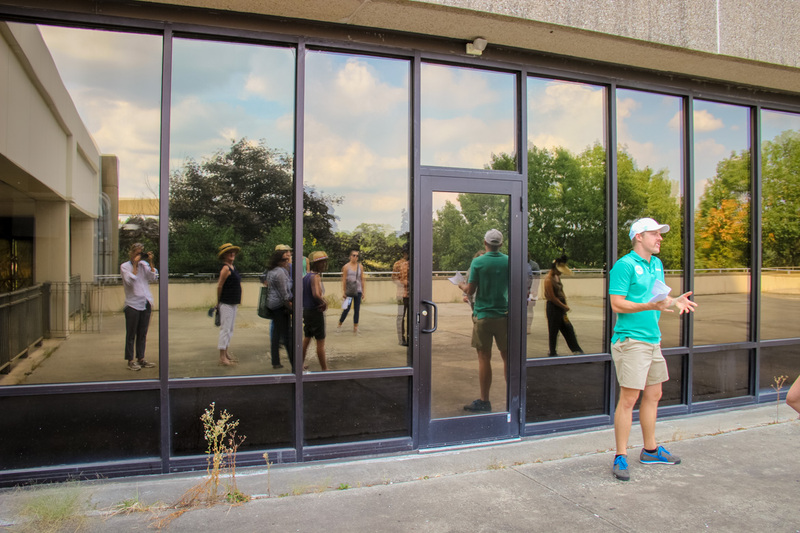 New Public Sites – The Ragged Edge of Rockville was originally presented September 2 – October 18, 2015 as part of Come Back to Rockville!, a two-person, participatory art project with Naoko Wowsugi, curated by Laura Roulet and sponsored by VisArts. 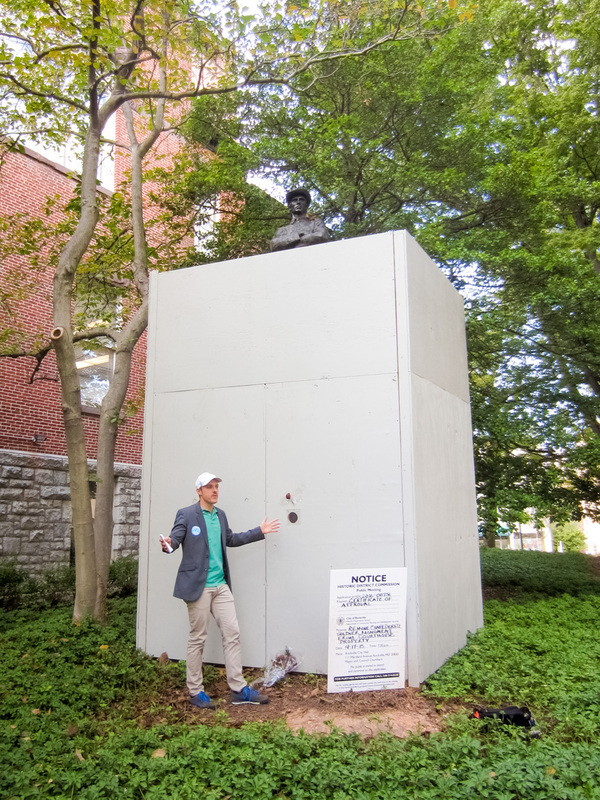 Click here for the full press release. 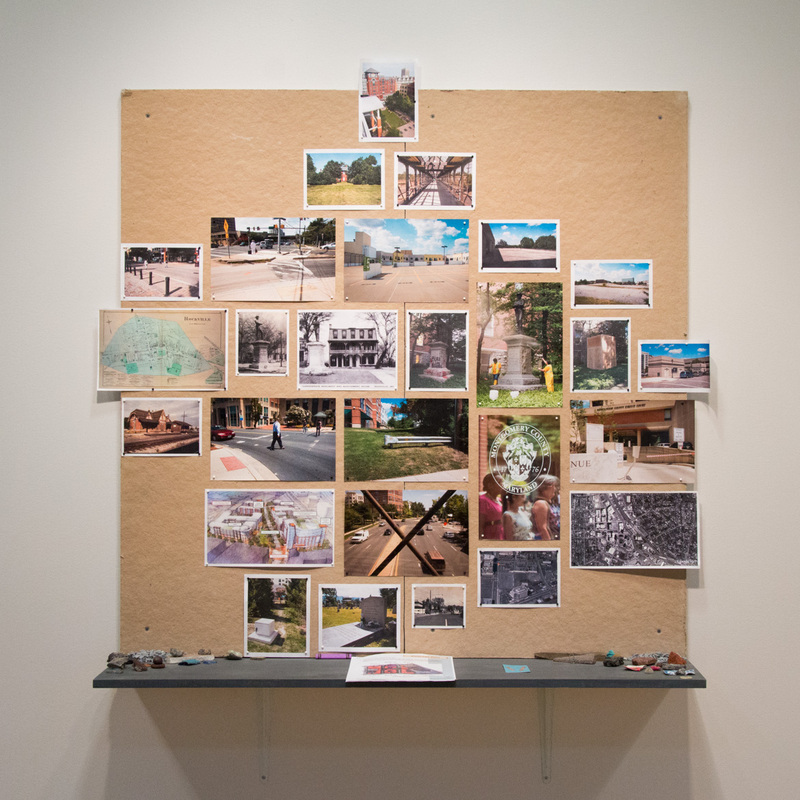 Explore public spaces aspiring to urban authenticity, suburban voids overturning in speculative wait, and memorials of literary tribute and contested history.